Viva Las Vegas! Pay tribute to the fabulous city of dreams with this superb wall sign sticker! Ideal bedroom decor for those who have visited Las Vegas, or dream of doing so! 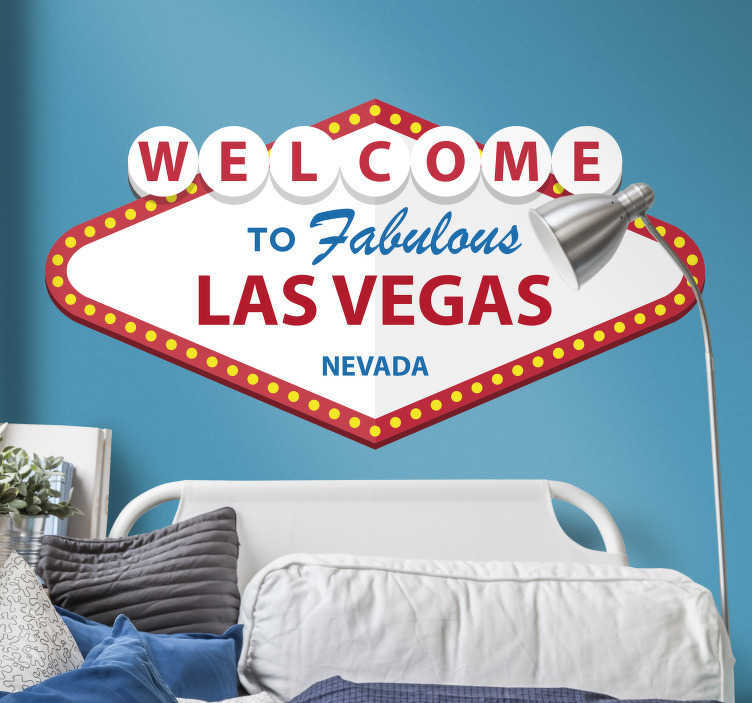 A fantastic location decal for all those Vegas lovers! And, let´s be honest, who isn´t a Vegas lover!